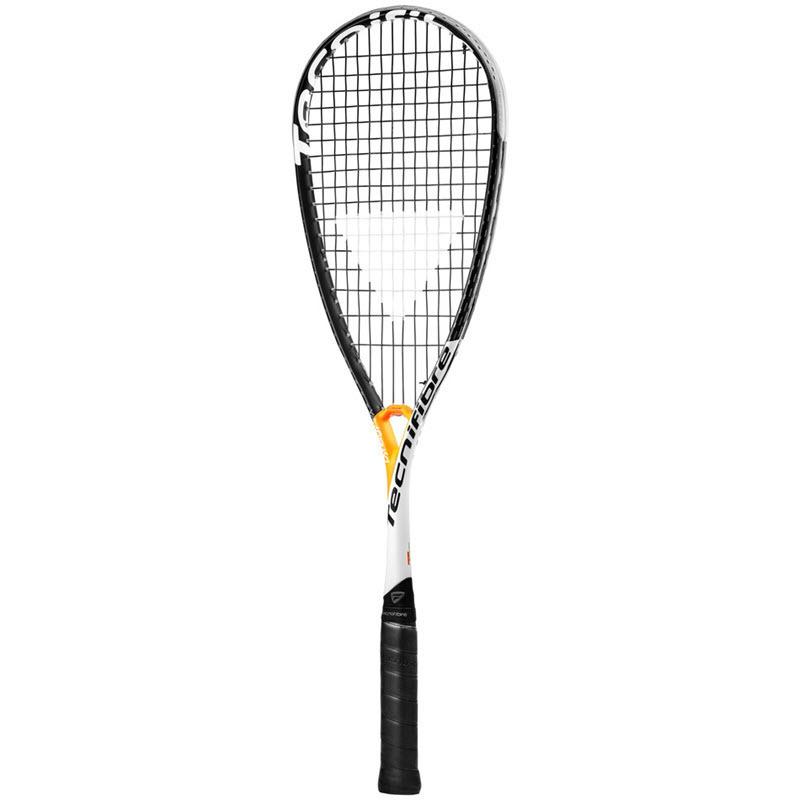 Tecnifibre squash rackets are used by tons of pros and regular players. 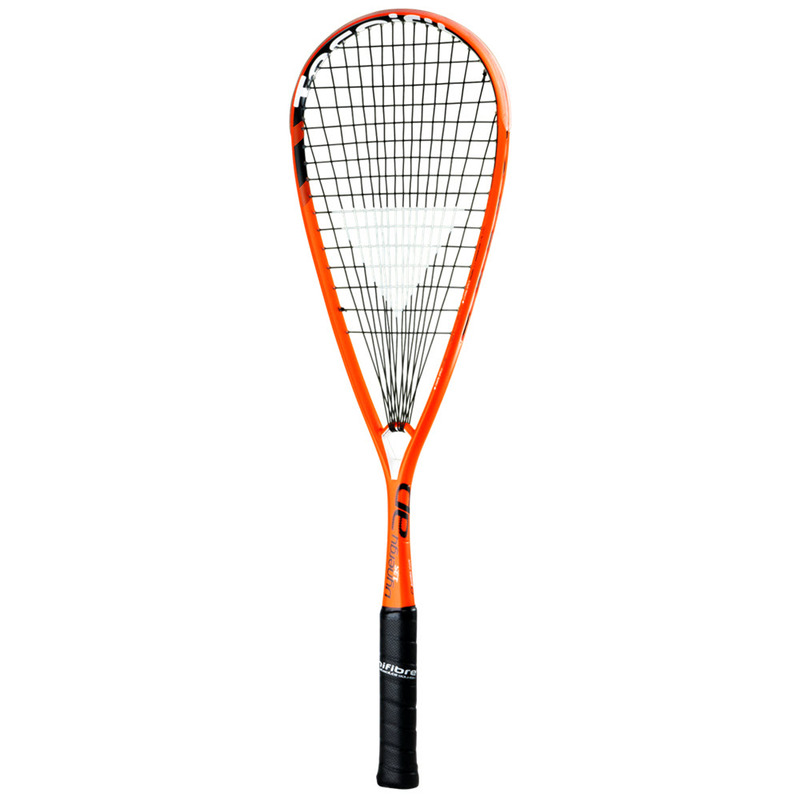 You can check out the latest Tecnifibre squash rackets below. This is the 2018 version of the Carboflex. It has big shoes to fill — the previous version was one of the most popular rackets of the last few years. 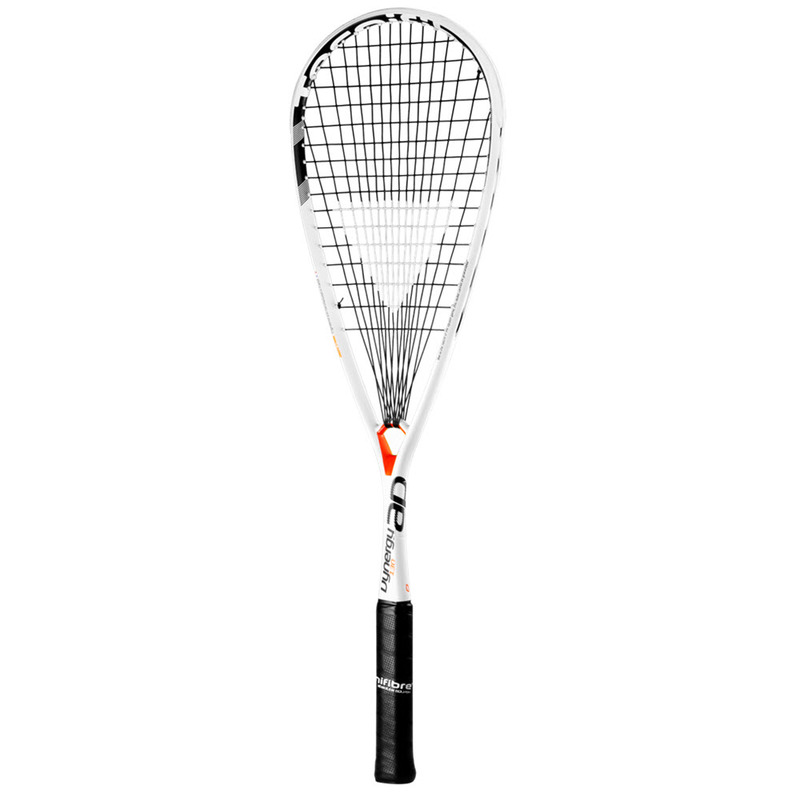 Mohamed El Shorbagy has switched to this new version already, so that’s a good start. Nour El Sherbini has her own signature Carboflex this year. That’s what the NS stands for. It has a slightly smaller grip than the regular X-Speed 125. 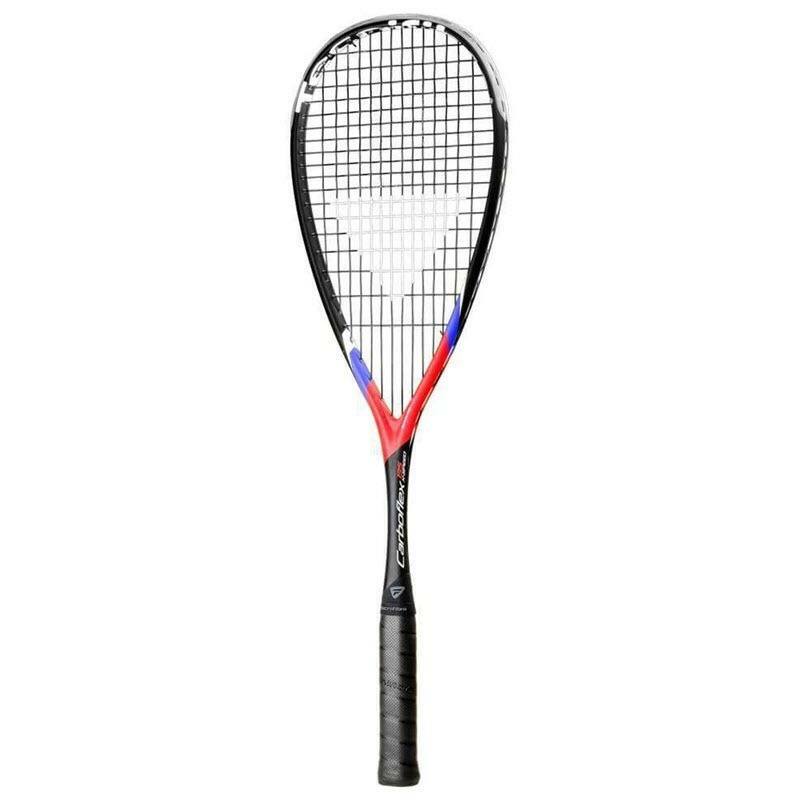 This one’s priced more competitively and meant for beginners. 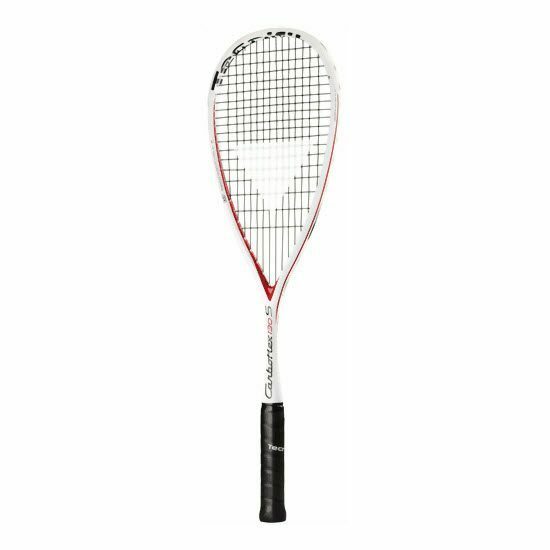 The 125 S is teardrop-shaped and at 125 grams, quite light. 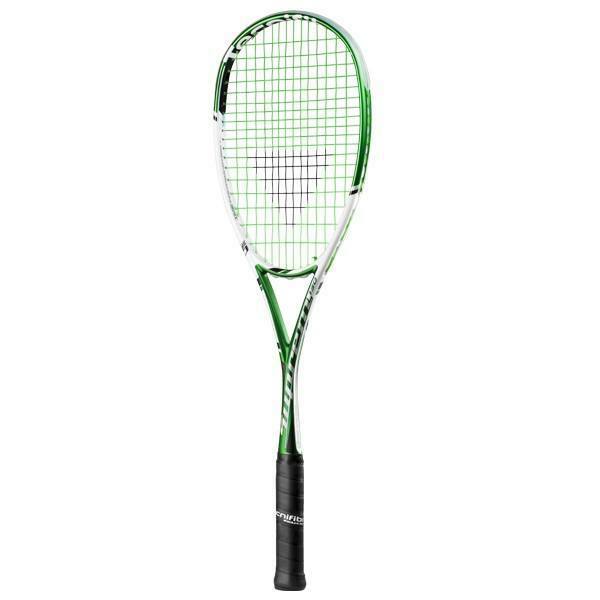 It’s also a relatively flexible racket (not a stiff frame). 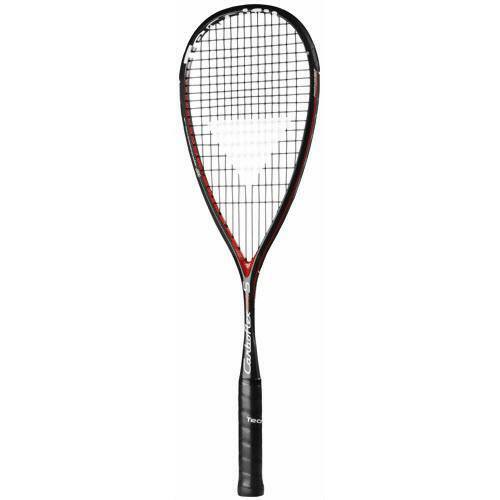 This was the most popular Tecnifibre racket among the pros for the last few years. Same mold, but 130 grams. A bit of a stiffer frame, I think. 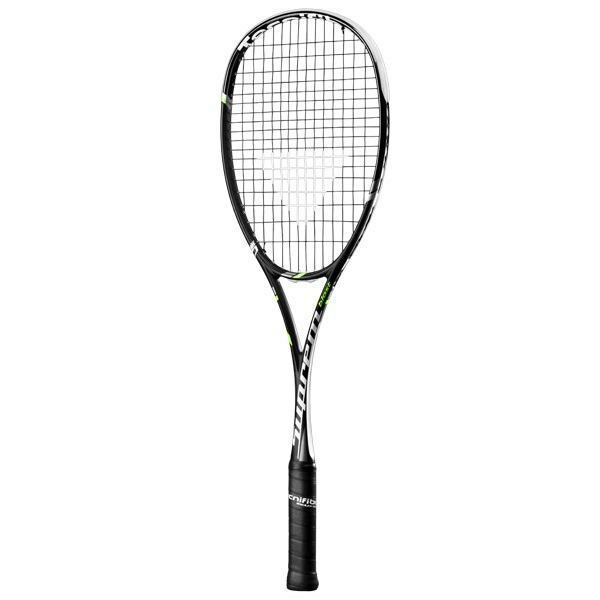 A few pros play with this model. This is a bit new in the range. 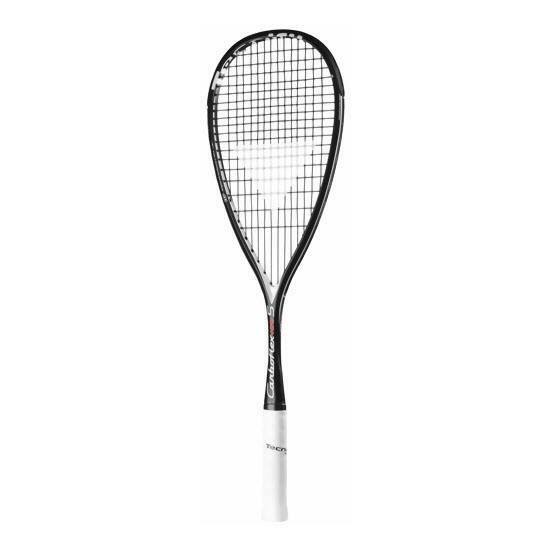 Previously this was a 140 gram racket, and I think Thierry Lincou used it. Anyway in 2015 they’ve taken 5 grams out of this puppy. 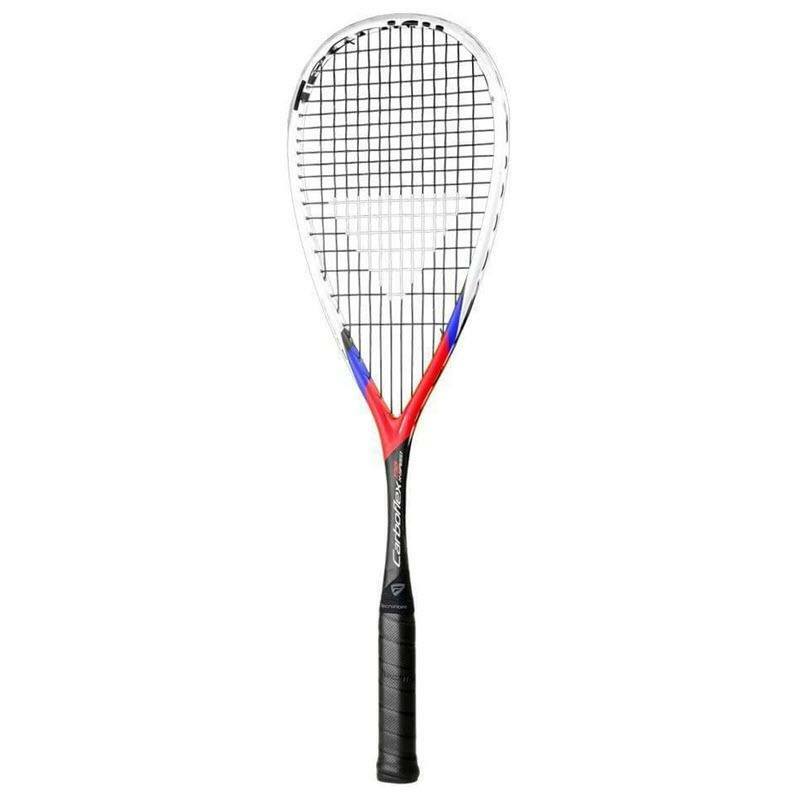 This one seems to be the same mold as the rackets above, but it’s a bit heavy at 155 grams. 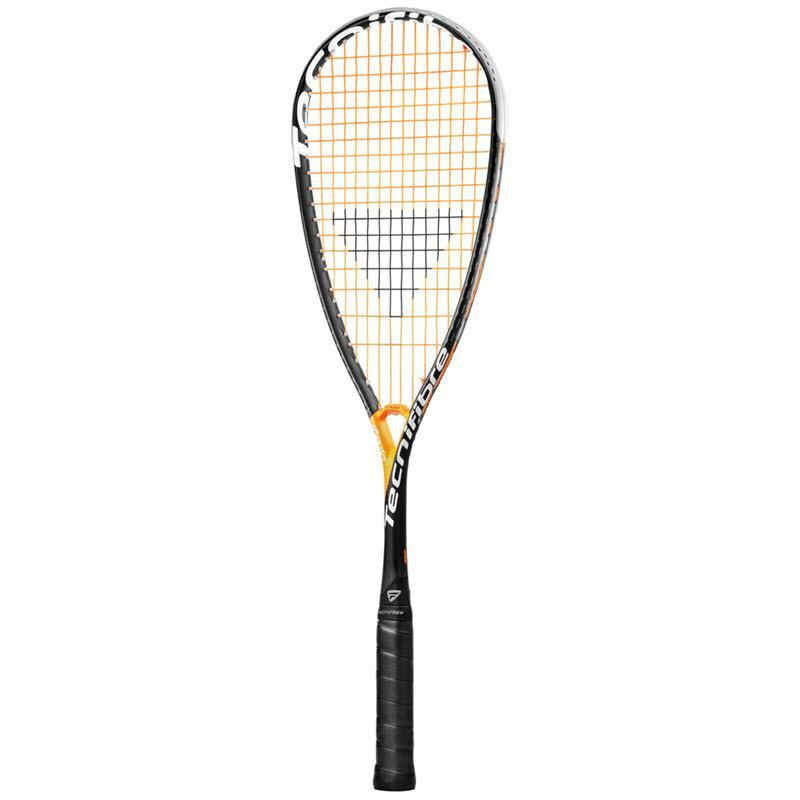 At $80, its priced for beginners. 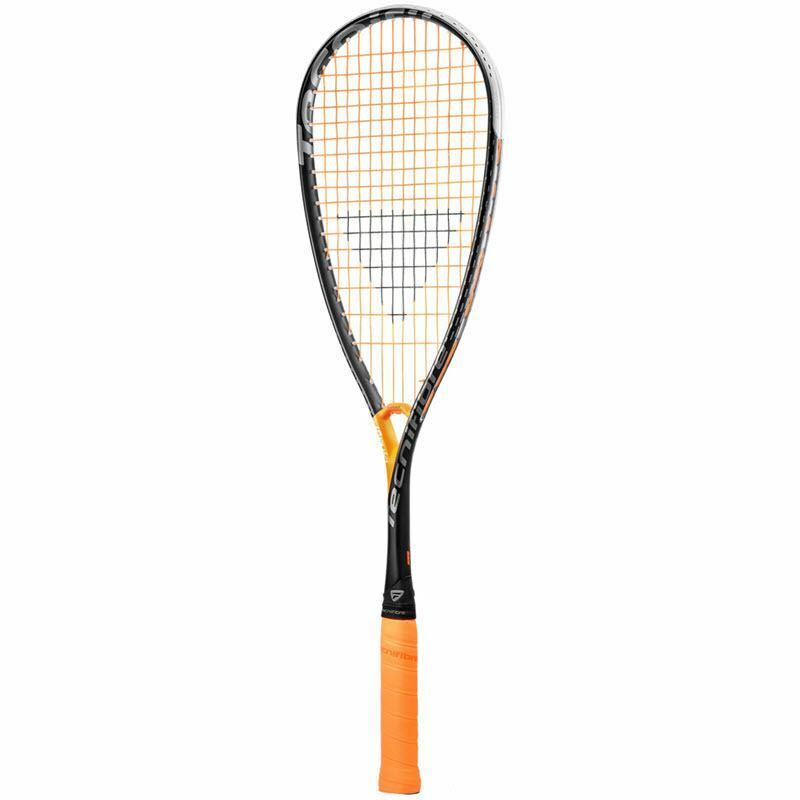 The Tecnifibre Dynergy AP rackets were introduced in 2016. 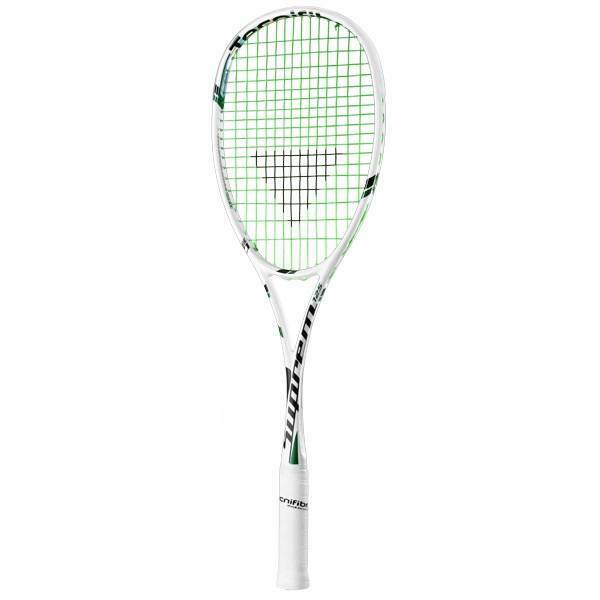 They have a teardrop head shape like the Carboflex models above, but the stringing pattern is different — the strings loop around an arch in the throat of the racket. 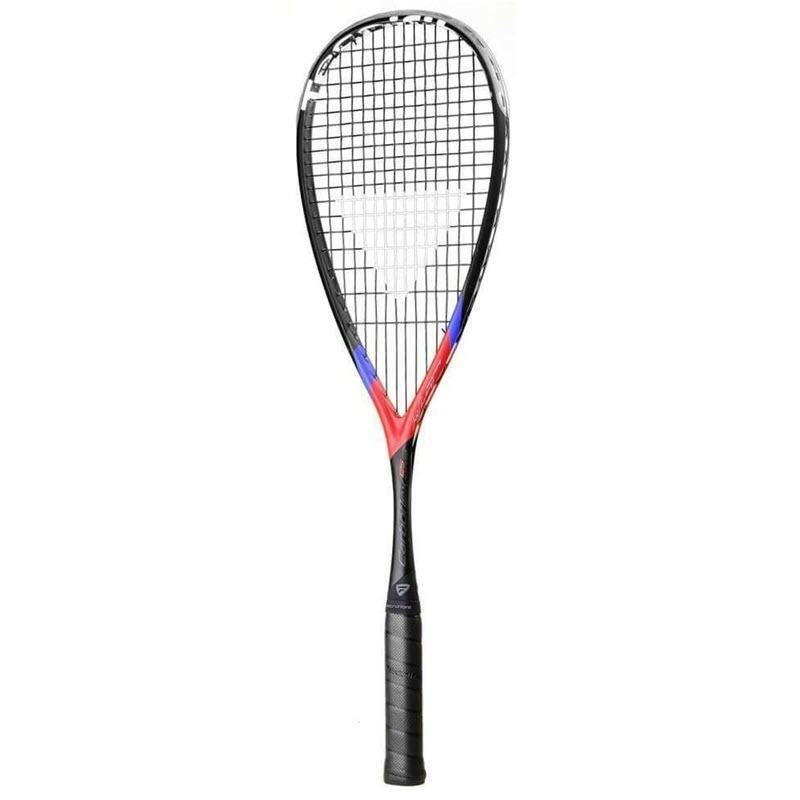 Miguel Angel Rodriguez just switched to this racket. 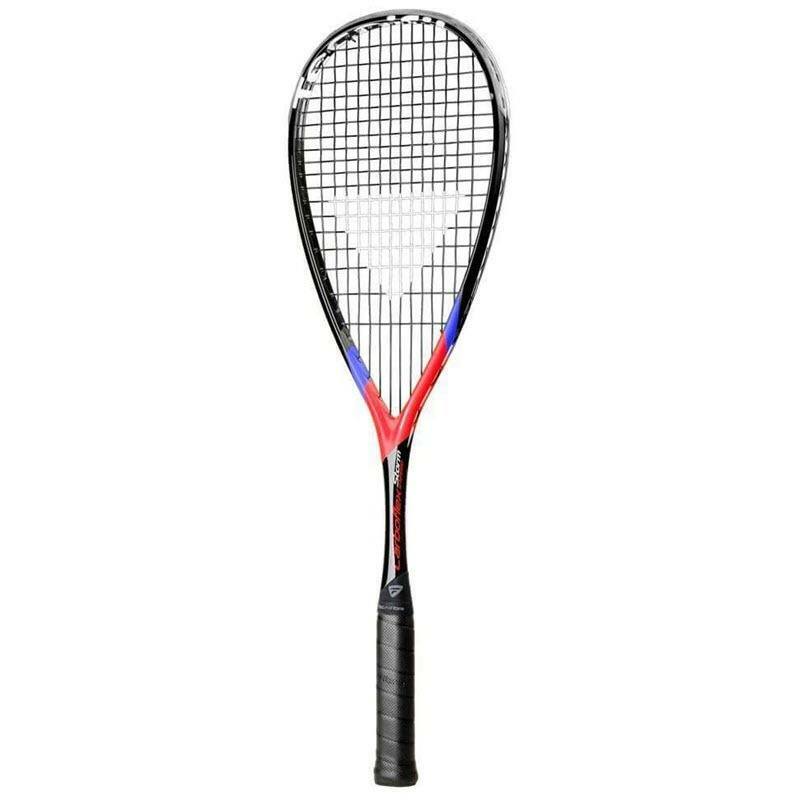 Now we get into the traditional head shape rackets. This one’s the lightest, at 125 grams. 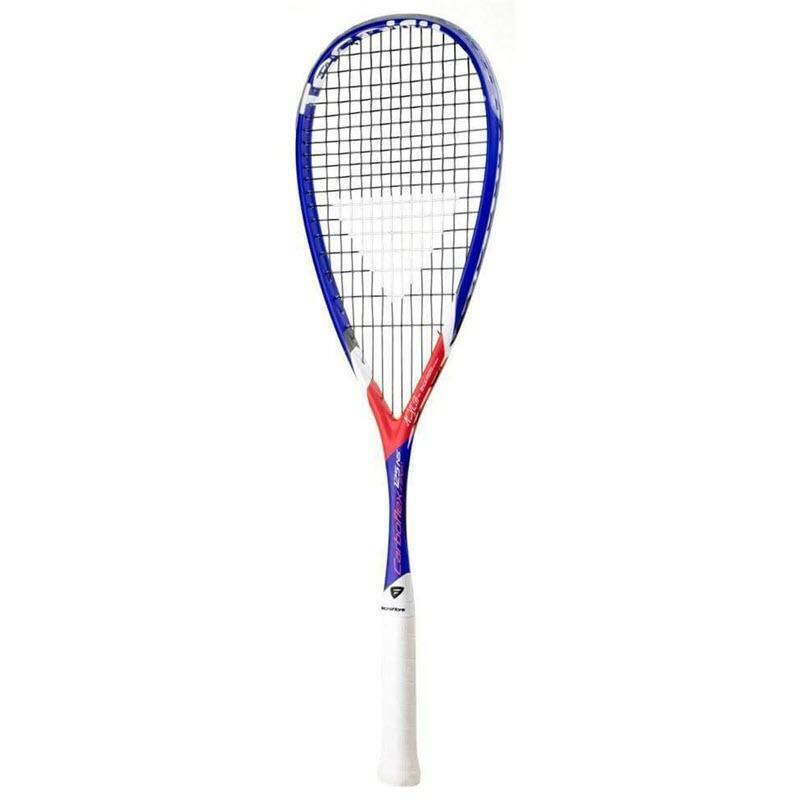 Siyoli Waters and Dipika Pallikal use this. 130 grams, 5 grams heavier than the one above. 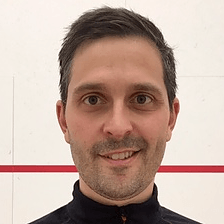 Lucas Serme and Alister Walker use this. 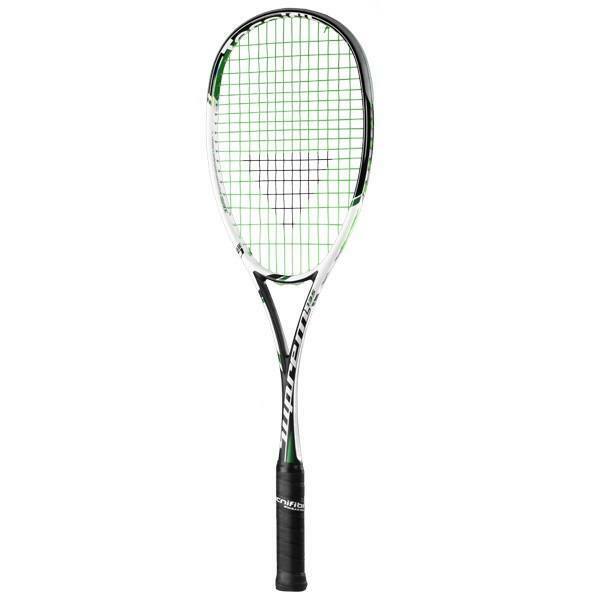 135 grams, the next weight up from the racket above. This is advertised at 160 grams, so the heaviest of this frame shape. I’ve hit with this and it didn’t feel THAT heavy in the hand. 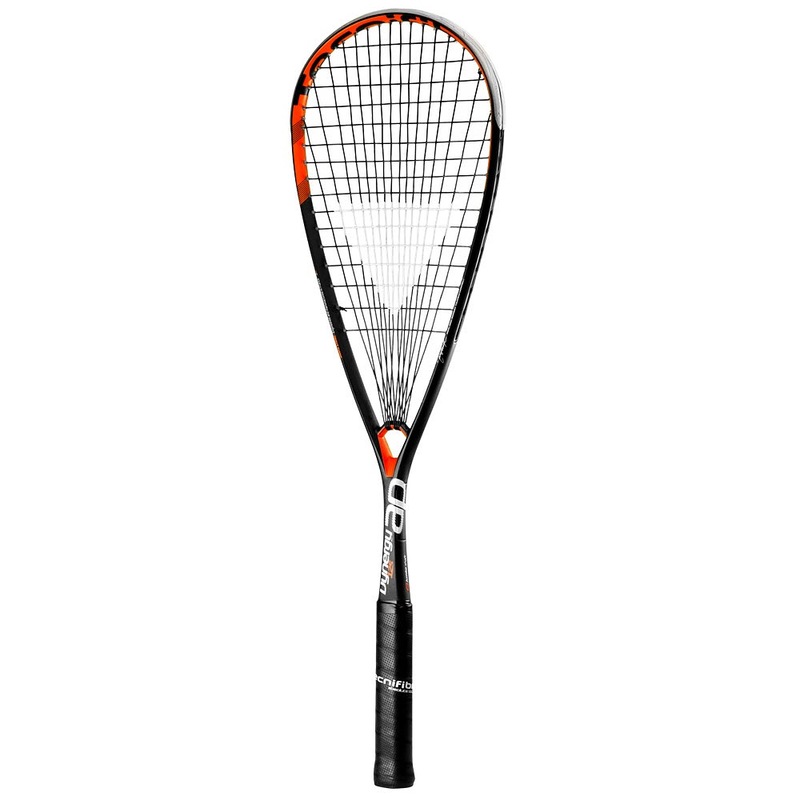 A list of all the Tecnifibre squash rackets posted on Squash Source so far. It’s been about 20 years since the PowerRing came out. I wonder if the patent ran out or if Prince licensed it.